There’s a reason why they say laughter to be the best medicine. A little humor can go a long way when trying to take a positive approach, especially at work. Nobody likes to be around a grumpy person, be it the boss, your colleagues, the customer or even your family! 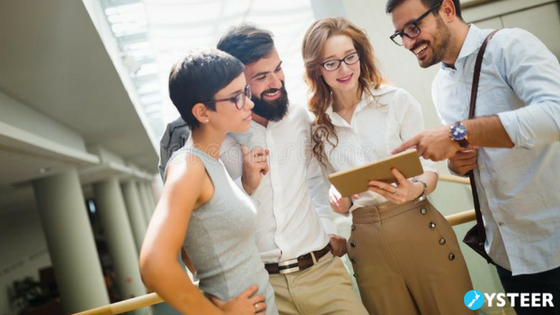 Everyone has that funny uncle or classmate who knew how to make a gloomy situation go away with a silly joke and bringing that light-heartedness to work is the best way to go about the day. However, when you think about your workplace, humor doesn’t come naturally. Well, it’s true that your career is a serious matter and you need to be professional, but that doesn’t mean you can’t enjoy the process. When you learn to use your funny bone the right way, it can improve your rapport with clients and colleagues. 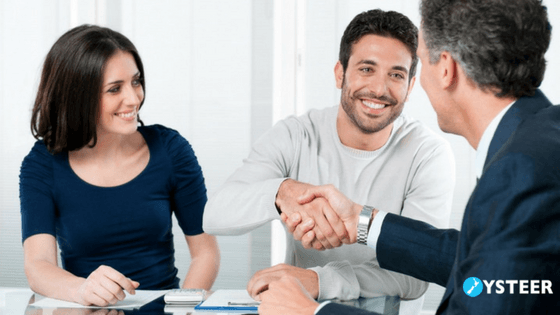 When your client is eager to get their house sold, they look for a real estate agent who knows what they’re doing, somebody who’s good at their job. Sometimes we try too hard to prove that we’re the best, almost to the point where we’re too stuck that we look and feel like machines. 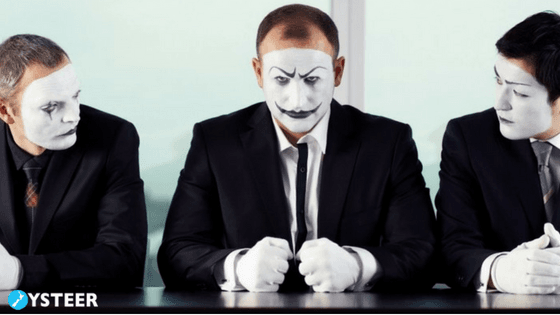 To liven up the mood and to create that immediate connection with your client, throw in a joke or two while communicating with your client. Remember that jokes about yourself help your client see you as a human being. Humour at your expense is a safe bet, but never portray yourself as an incompetent. You’re just a funny guy with the best sales skills in town, that’s all! As a professional salesperson, there will be times when you stumble upon challenges. So, why not use these obstacles as stepping stones and turn them into light-hearted jokes. 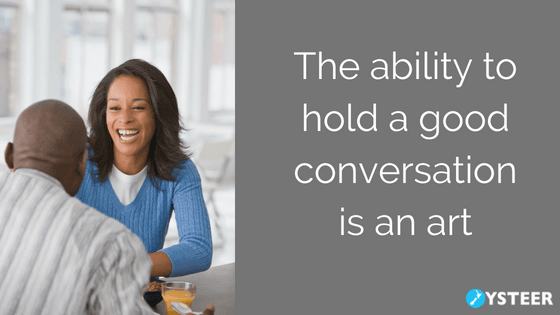 Negotiations are also a part of the home-selling process and playing it smart by using something everyone can laugh about is a great way to get the deal you want. Try sending a funny, unoffensive cartoon to the home-buyer with whom final negotiations are in progress. It will increase their trust and may even get you the most profitable deal. 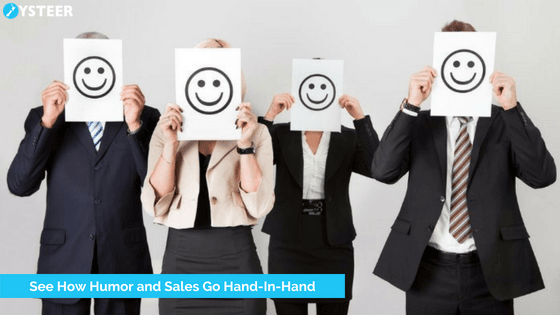 Sales humour is entirely subjective and you need to be careful while trying to making it work with professionals. One needs to be careful while making jokes and always keep in mind to stay away from hot topics: racism, sexism, political or ethnic humour. As a sales professional, steer clear of sarcasm. Either keep the fun safe or don’t engage in it at all. Being funny doesn’t mean one needs to act childish. It’s an art to keep it more child-like; innocent and light-hearted. Now, this means that not everyone is funny in the right way. There’s always a chance to study up on how to be humorous without being in the wrong boat. The best way is to practice and take notes from improv. Note something being discussed and build on it instead of straying away from the topic. This way, you can hone your skill and improve the business environment. The above email is a light-hearted way to get a message across and would most likely get a response. The secret to successful humour is to be yourself. Don’t try too hard or overdo it. The whole point of including humour at work is so that the clients see the real you. The closer you are to the goal, the more successful the act would be. When done the right way, humour has remarkable changes in one’s attitude and profits. Allowing a few chuckles on the daily challenges of life will provide the boost of energy needed on those mundane days. What is your best real estate joke? Share it below.